Make rainbow art with these fun rainbow painting ideas, rainbow art projects, and rainbow crafts for toddlers, preschoolers, and kids of all ages. 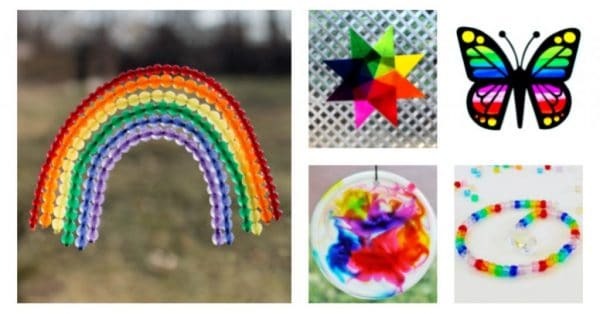 This gorgeous collection of easy rainbow art and craft ideas are fun to make on a rainy spring day, a sunny summer afternoon, a windy fall day, or a gloomy winter morning to add color and help brighten your day! Children love rainbows and making rainbow art is no exception. 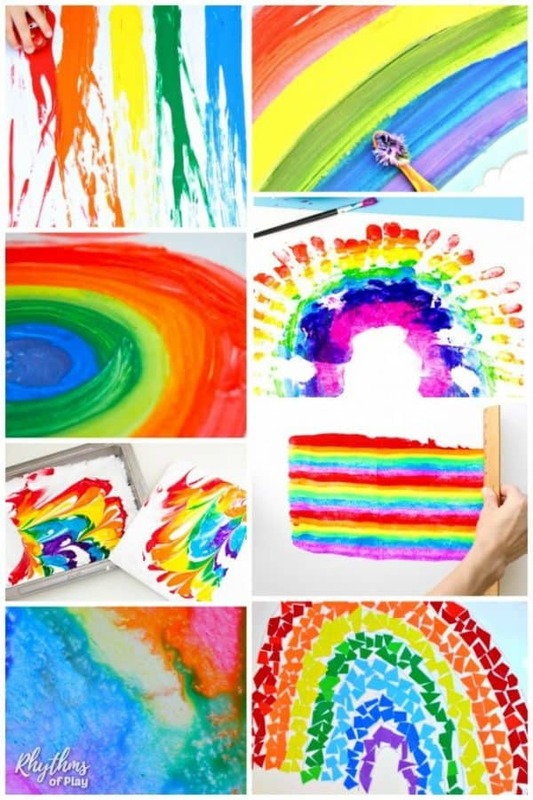 Choose from any of the awesome rainbow art and craft ideas below or find inspiration to create your own rainbow art! Best Rainbow Art and Craft Ideas for Preschoolers and Older kids, Too! If your children want to know how rainbows are made… Hop on over to check out Rainbow Science! Art projects and painting ideas in a rainbow of colors are listed below. Rainbow crafts and DIY toys can be found in the next section! If you liked the rainbow art ideas listed above, you will love all of the fun rainbow art and craft ideas below. 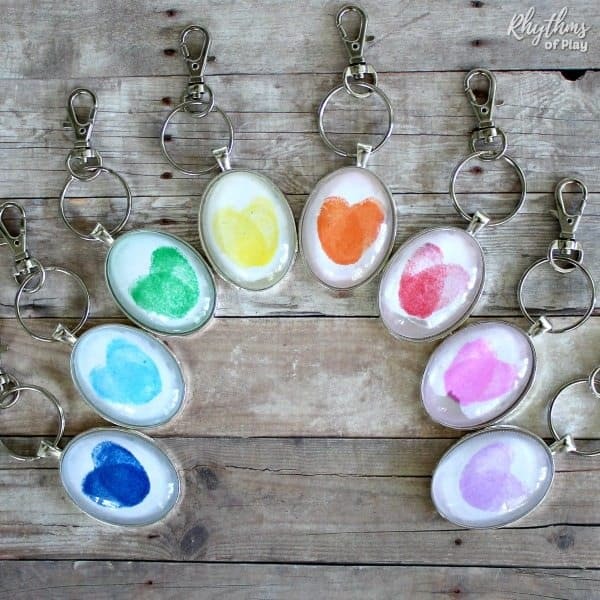 There are so many more fun ways to make a rainbow. Check out the awesome rainbow craft projects you can make listed below… and the DIY rainbow toys that you can make for kids to play with like these super cool rainbow star magic wands! 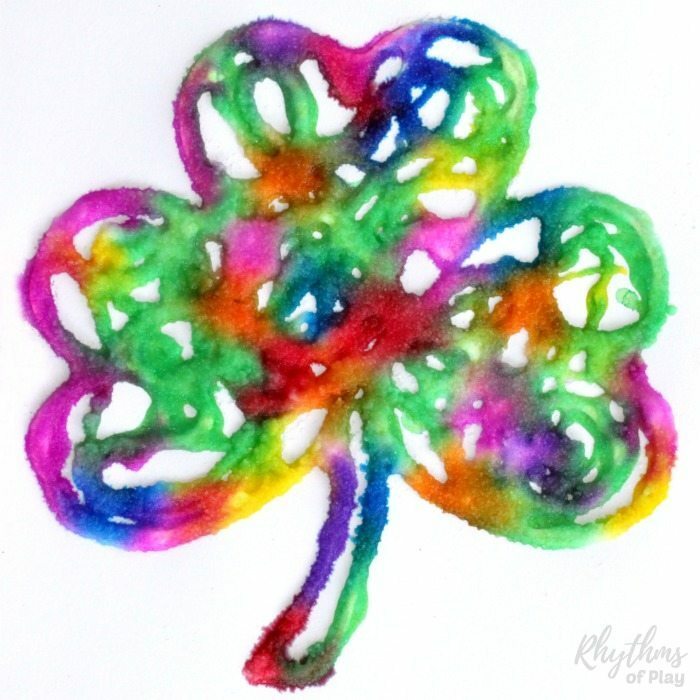 Rainbow crafts for toddlers, preschoolers and kids of all ages… even those just young at heart! 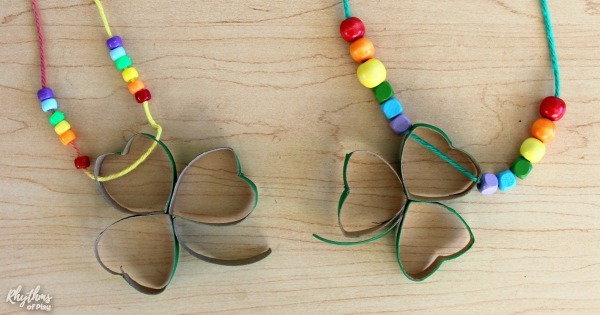 Below you can find even more fun and easy rainbow craft ideas, like these rainbow shamrock necklaces, for toddlers, preschoolers and kids of all ages! 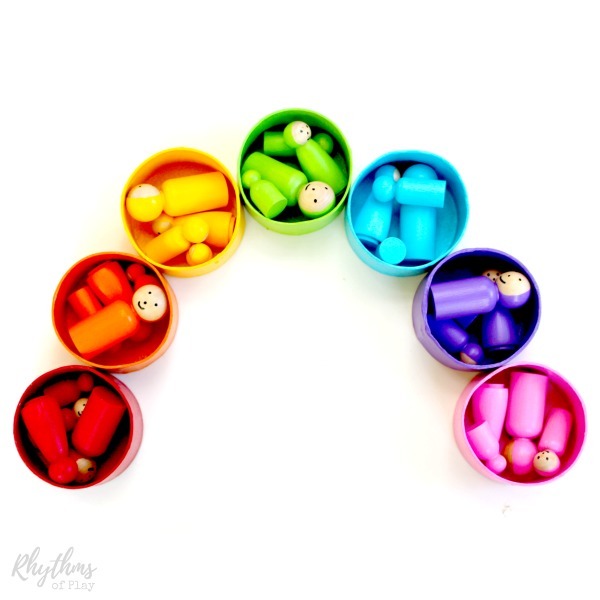 Make a Beaded Necklace or Bracelet in a rainbow of colors! DIY rainbow toys for kids are a favorite in our Waldorf-Inspired home childcare! Rainbow Art and Craft Ideas for Toddlers, Preschoolers, and Kids of All Ages! We hope you enjoyed this amazing collection of rainbow art and craft ideas for kids (and adults, too!). I don’t know about you, but I LOVE to create rainbow art as much as children do! 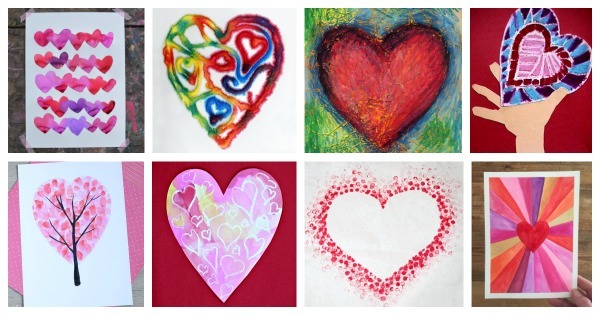 Don’t forget to have a look at this collection of heart art. Most of these art projects can be made in a rainbow of colors! 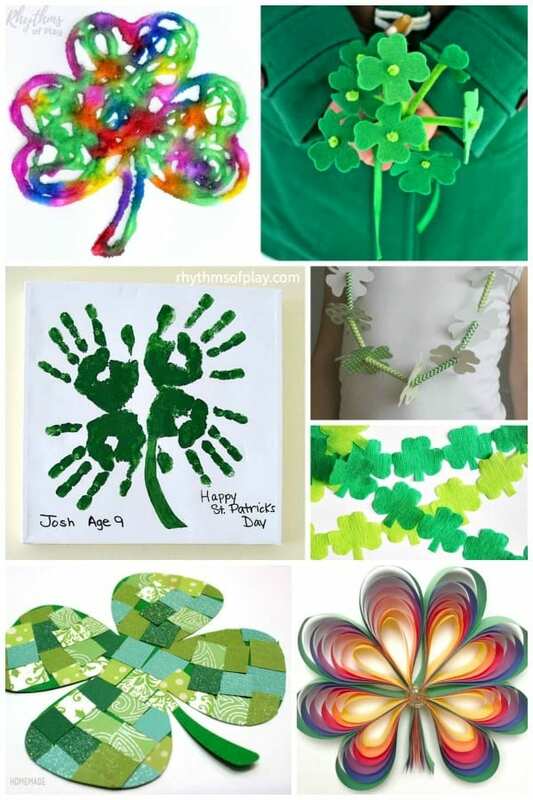 You may also like this collection of shamrock and four-leaf clover art and craft ideas! 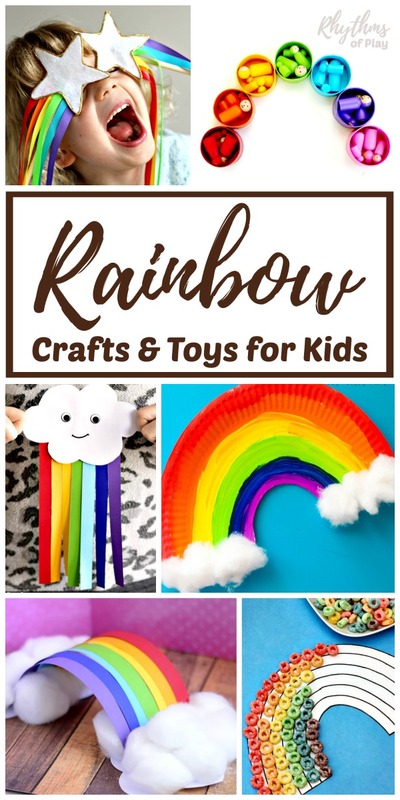 There are a few more rainbow art and craft ideas that kids LOVE in this fun collection! 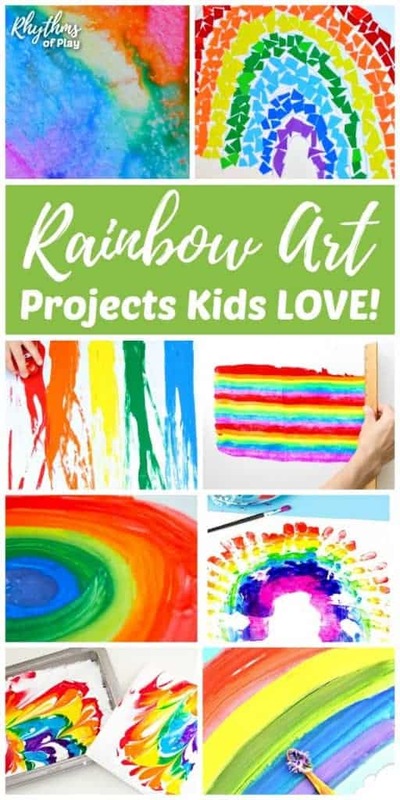 Thank you for sharing this wonderful blog Easy Rainbow Art Projects Kids LOVE. Thank you, Vishal! I’m so glad that you enjoy the projects listed. Thank you for sharing this wonderful blog, it is about rainbow art project kids love, it is the very nice blog. this blog is easy for understanding. Thank you, Vishal! I’m so glad that you find my blog useful and like this wonderful collection of rainbow art projects! Loving this gorgeous collection of rainbow arts and crafts… thank you! Thank you, Amritha! We love making rainbow arts and crafts. Hope you find a few to try!